Technology Trigger — the hype began with the famous 1981 BYTE cover and continued throughout the 1980s. 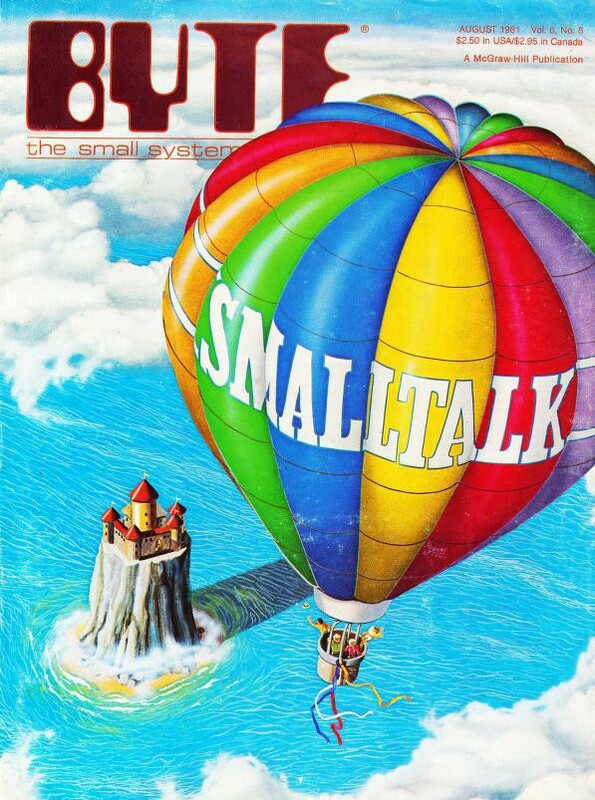 Peak of Inflated Expectations — in the 1990s, Smalltalk became the biggest OOP language after C++ and even IBM chose it as the centrepiece of their VisualAge enterprise initiative to replace COBOL. 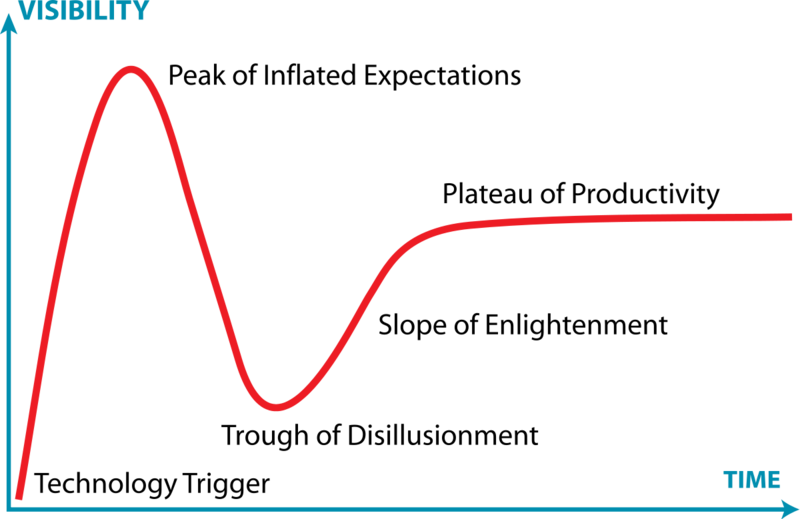 Trough of Disillusionment — Java derailed Smalltalk by being: 1) free; and 2) Internet-ready. 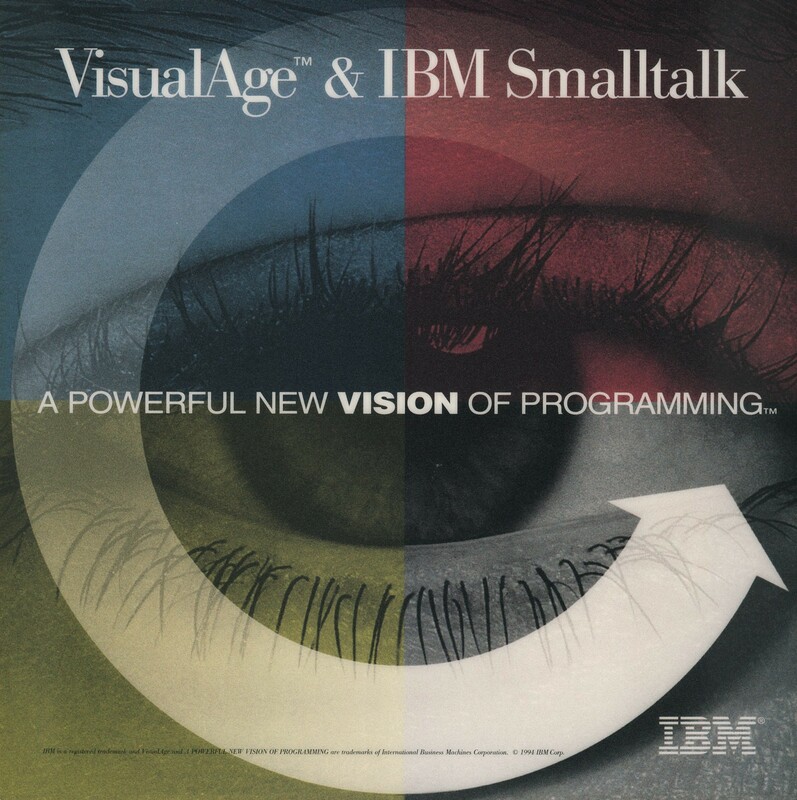 Free Squeak (1996) and Seaside web framework (2002) were not enough to save it. Slope of Enlightenment — Pharo was released in 2008 and became the future of Smalltalk, thanks to its remarkable pace of evolution. We are still in this phase, which requires continuing and sustained advocacy. Plateau of Productivity — we are waiting for this phase, perhaps in the next decade. I am sanguine.